Imagine meeting friends for a morning run on Table Mountain, or for brunch at your favourite local. Imagine planning your day with coffee in your light-filled living room while dawn breaks over the City. Imagine design for easy living, with secure access, convenient location and quality finishes. This is life at The Arum. Now imagine living it. The Arum has been designed as a calm, minimalist building where modern elements converge. Internal layouts include a separate, plumbed-in laundry cupboard, where washing machines and tumble dryers can be concealed when not in use; and kitchens are designed for convenience and easy entertaining. 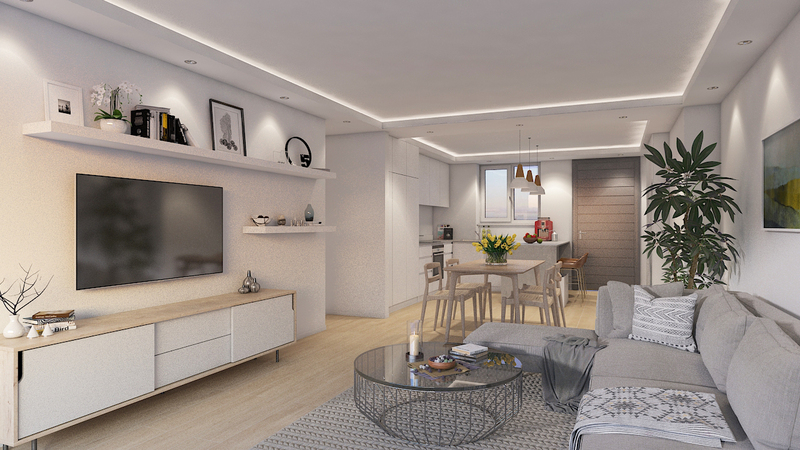 The internal layout of every apartment has been designed to maximise efficiency and the practical use of space. 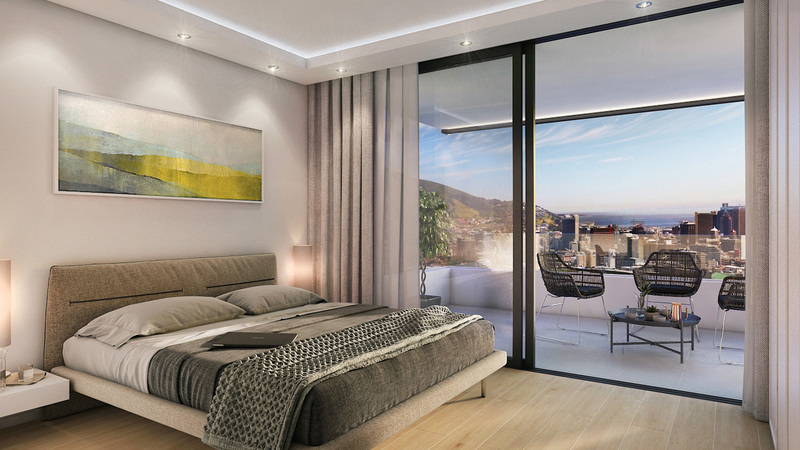 Screens shade floor-to-ceiling glazing on deep balconies, which are generous enough to create an outdoor living room for each apartment. 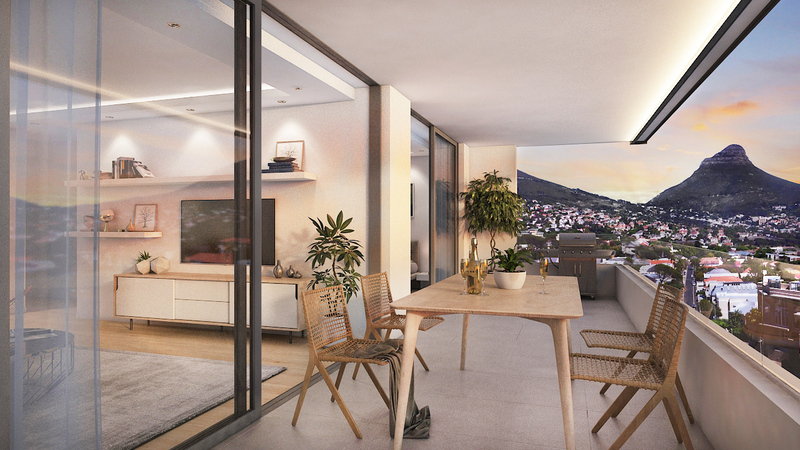 Every apartment is north-facing, with views of the city and an outlook towards the mountain on the south. 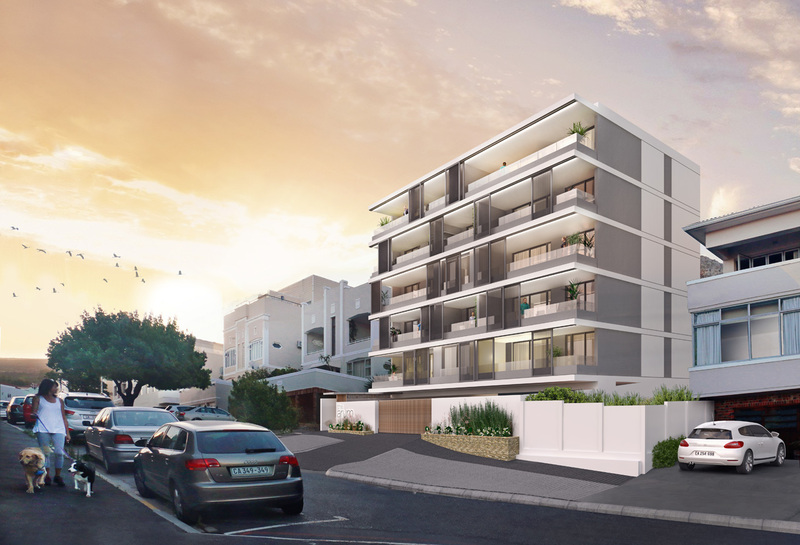 The combination of efficient design, on-site parking, large terraces and accessible yet quiet location forms the ideal urban lifestyle and a very attractive investment.